Was the KLA guilty of a human-organ trade ring? 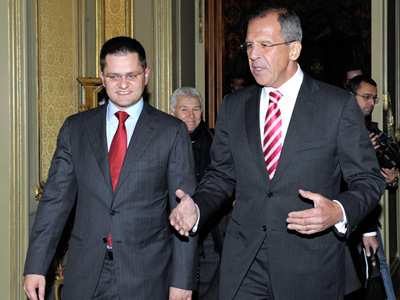 Russia and Serbia call for independent investigation. Foreign Minister Sergey Lavrov is calling for an “impartial investigation” into grisly reports by a European investigative commission alleging that Kosovo government officials were involved in the trade of human organs. 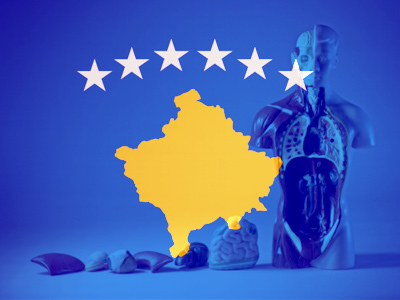 ­In an exhaustive report released by the Parliamentary Assembly of the Council of Europe (PACE) in December, it was alleged that Serbian detainees of the Kosovo Liberation Army (KLA) were kidnapped and murdered by Kosovo Albanians so their organs could be sold on the black market. The report says the crimes occurred after the Kosovo War ended in 1999. 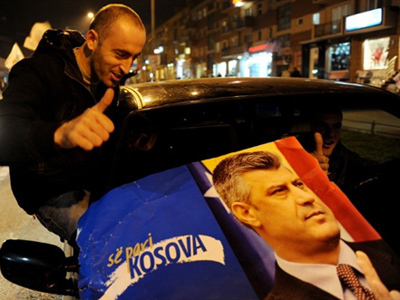 These shocking allegations came on the heels of a two-year investigation into a brutal criminal underworld that led investigators to the doorstep of Kosovo’s US-backed Prime Minister Hashim Thaci, the leader of the Democratic Party of Kosovo (PDK), and former political head of the KLA. Moscow, meanwhile, says it wants to see an “impartial investigation” by an international committee. "We want the report on the instances of illegal trade in human organs in Kosovo to be followed by an impartial independent investigation, and we support Serbia's position on this issue," Lavrov told a press conference in Belgrade following a meeting with his Serbian counterpart Vuk Jeremic. "There should be no double standards," Lavrov added, saying that “Russia fully understood the desire of Belgrade to achieve the triumph of justice." Jeremic said that "Serbia within a few days will submit proposals to the UN Security Council for what might look like an international investigation into this matter." The Serbian minister then said Serbia was looking to Russia for support on the international level in addressing the matter. "Then we could begin consultations with members of the UN Security Council," he stressed. "We count on support from Russia. It is to be hoped that our proposal will be considered in a proper manner." 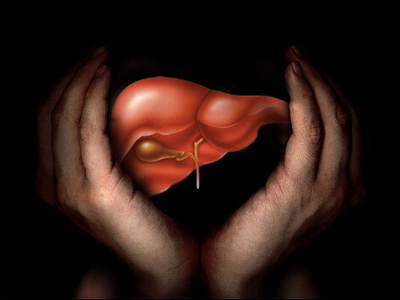 The European investigation of the KLA's alleged trade in organs was opened after the publication of a book by Carla Del Ponte, United Nation’s War Crimes tribunal prosecutor, entitled “The Hunt: Me and War Criminals” (2008). Del Ponte presents exhaustive evidence in her book, much of it based on conversations she had with journalists, that the Kosovo Albanians were guilty of kidnapping Serbs and murdering them to harvest their organs. The book provides horrifying details of the alleged organ trade ring, and how the prisoners endured what can only be described as a nightmare. Investigators say that of some 400 Serbians who went missing in the war, many of them disappeared forever into the depths of this criminal underworld. 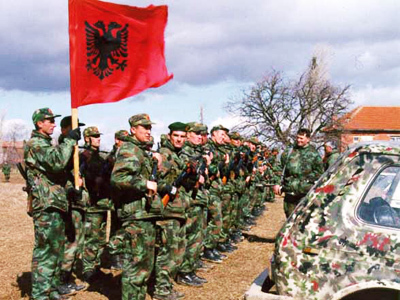 NATO unleashed a full-scale air attack on Yugoslavia on the grounds that Serbian forces were using excessive force against ethnic Albanians in the breakaway province of Kosovo. The aerial strikes lasted from March 24, 1999 to June 10, 1999, when Belgrade finally surrendered to the coalition forces.